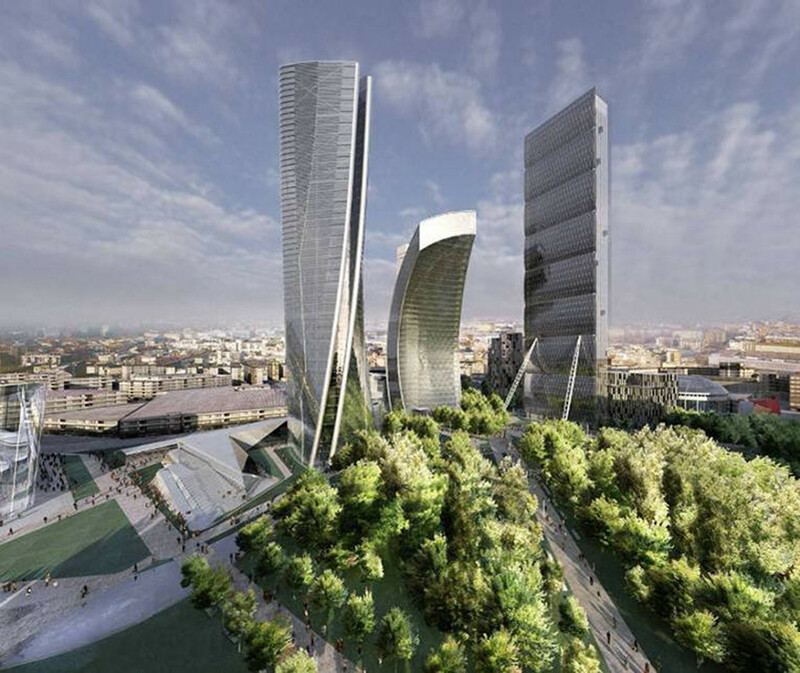 Re-development project of the historical trade show area in Milan. The project, now under construction, was a result of an international bid competition won in 2005 by the group composed by ArchA spa (Turin), Zaha Hadid (London), Arata Isozaki (Tokyo), Daniel Libeskind (New York). Lorena Alessio was a Consultant of the project as Design Manager; Marco Brizio (now in alessiostudio staff) was an Architectural Designer in ArchA team.